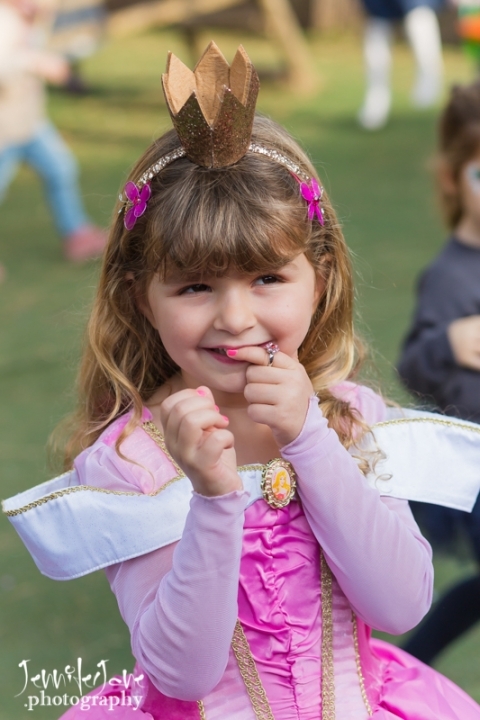 Birthday parties for your children are important part of their lives. We all look back to our childhood days and remember those parties we had as a child. 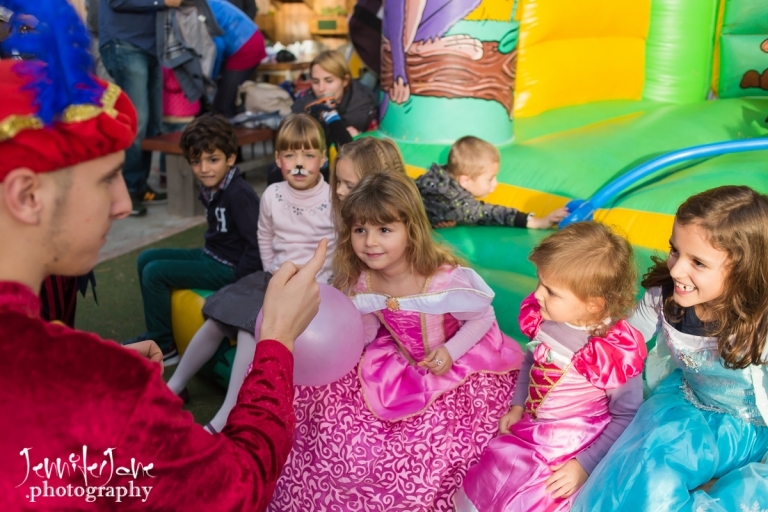 As a parent it is great to also share the day as much as possible with your children therefore you really don´t want to be thinking about remembering to take lots of photographs of the party. So, why not hire a professional photographer? 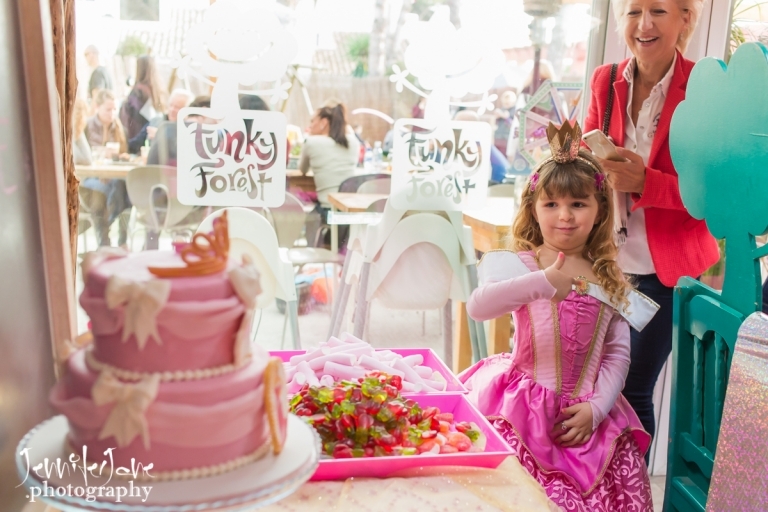 with a photographer booked to cover your child´s party you can sit back and relax, well sort off! 🙂 and enjoy the party yourself. I will photograph continuously keeping in the background but yet capturing everything that is happening. I will concentrate mainly on the birthday girl or boy but also photographing their friends. 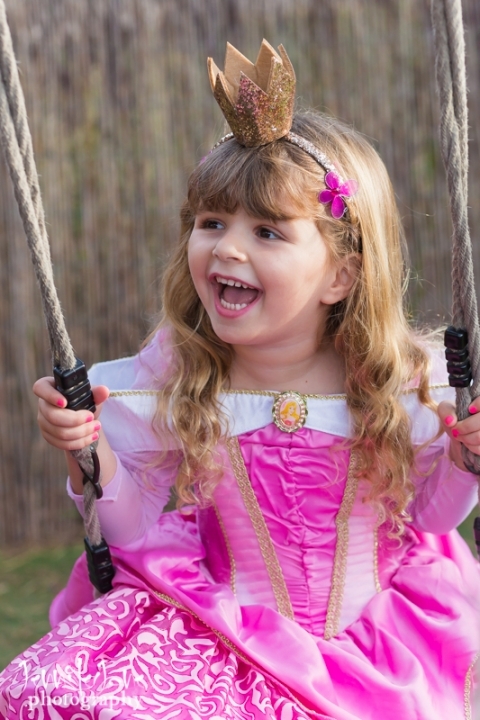 So if your child has a birthday party coming up and you would like to take the stress out of the day by having a photographer there ensuring that all the special moments are captured for you to cherish for years to come please do get in touch for more information. This Party was photographed at Funky forest in Estepona near Marbella.